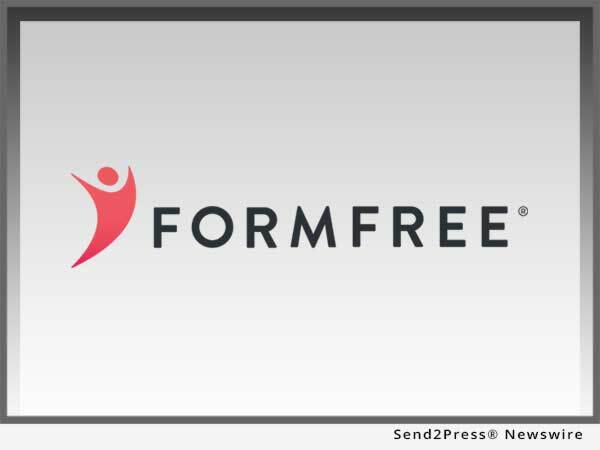 FormFree(R) today announced that it has hired mortgage loan quality subject matter expert and analyst Ann Fulmer as its chief strategy and industry relations officer. FormFree’s flagship product, AccountChek(R), is an asset verification app that streamlines the loan underwriting process for both borrowers and lenders, resulting in higher borrower satisfaction and shaving more than a week off the time it takes to close a loan. ATLANTA, Ga. /Mortgage and Finance News/ — FormFree(R) today announced that it has hired mortgage loan quality subject matter expert and analyst Ann Fulmer as its chief strategy and industry relations officer. FormFree’s flagship product, AccountChek(R), is an asset verification app that streamlines the loan underwriting process for both borrowers and lenders, resulting in higher borrower satisfaction and shaving more than a week off the time it takes to close a loan. In her role, Fulmer will drive FormFree’s strategic planning and implementation, manage the firm’s institutional relationships and interactions with federal and state regulators and oversee outreach to industry associations and advocacy groups. In addition, she will spearhead the firm’s long-term development of a comprehensive mortgage compliance solution. A nationally recognized strategist, thought leader, speaker and author specializing in data integrity, fraud and federal/Consumer Financial Protection Bureau (CFPB) regulatory compliance in mortgage loan originations, Fulmer has been a mortgage industry mainstay for more than 17 years. Most recently, Fulmer was vice president of industry relations and strategy for First American Mortgage Solutions following its 2014 acquisition of mortgage fraud solutions provider Interthinx, a groundbreaking data and analytics innovator she joined in 2005. Previously, Fulmer built her grassroots mortgage fraud expertise in metro Atlanta in her roles as DeKalb County district attorney and in the county’s tax assessor’s office, where she helped develop metrics to identify mortgage fraud in property transactions. Leading lenders trust FormFree’s automated verification solutions that streamline the loan origination process and provide better intelligence on borrowers’ ability to repay. FormFree’s flagship app, AccountChek(R), eliminates the hassle of collecting paper statements from borrowers by using direct-access data untouched by human hands to consolidate, analyze and verify assets. AccountChek securely delivers automated asset verification data and on-demand reports to more than 350 leading U.S. lenders. A HousingWire TECH100(TM) company for four consecutive years, FormFree is based in Atlanta, Georgia.